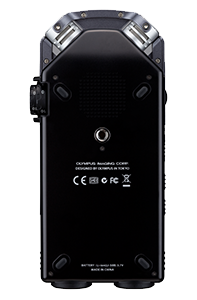 24 Bit/ 96 KHZ Linear PCM Recording with Stereo Condenser Microphones. 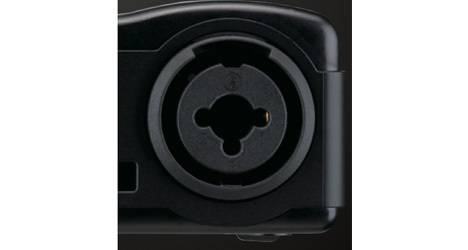 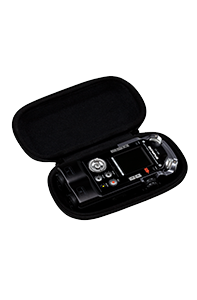 By offering a PCM recording ability, the audio data is not compressed, demonstrating an extremely high fidelity. 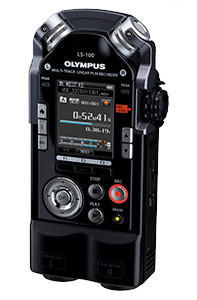 With a 24-bit maximum sampling rate and a 90 degree microphone layout, audio quality is never compromised with the LS-100. 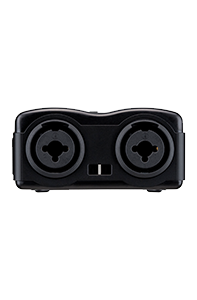 A frequency range of 20 Hz to 20,000 Hz captures low bass and high treble frequencies with exceptional clarity. 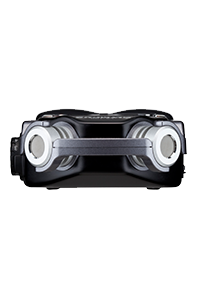 Independent left and right recording levels help you maintain balance and make adjustments on the fly. 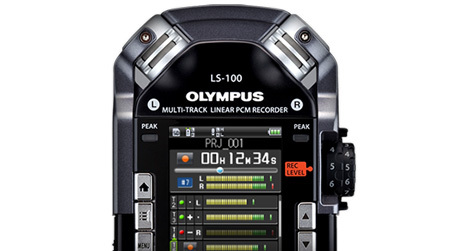 The LS-100 comes with a built in electronic tuner function, essential for tuning instruments. 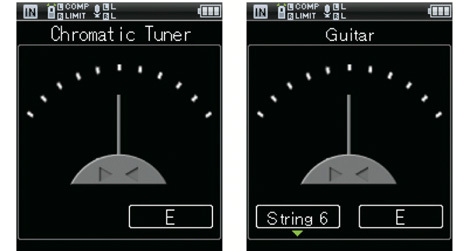 By following the display, a user tunes their instrument until the on-screen tuning meter points stright up. 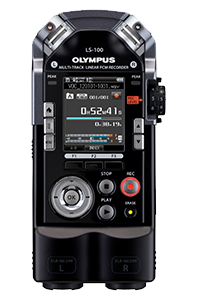 When utilising the multitrack feature, by ensuring that each instrument is precisely tuned can aid in producing a professional sounding recording. 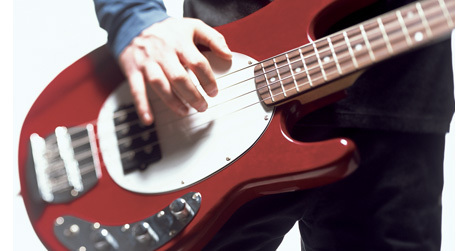 The metronome function aids in keeping time for recordings. 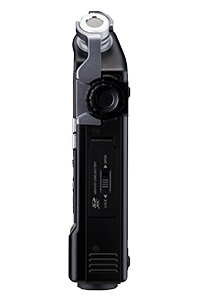 Voice activated recording: Voice Sync.